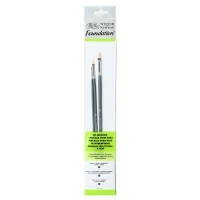 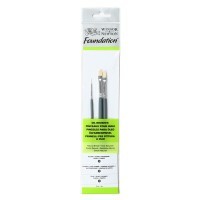 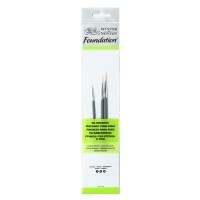 The Winsor & Newton Foundation™ range provides an introductory selection of good quality.. 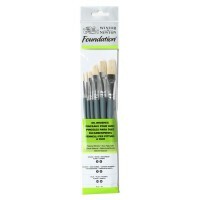 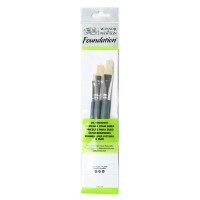 The Winsor & Newton Foundation™ range provides an introductory selection of good quality brushes..
Natural hog bristle brushes ideal for use with oils can also be used for acrylics. 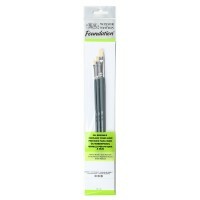 Available i..
Natural hog bristle brushes ideal for use with oils can also be used for acrylics Available in..